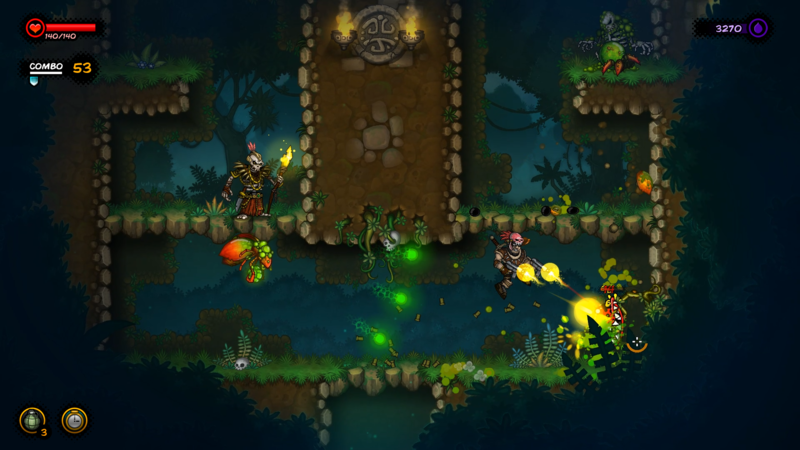 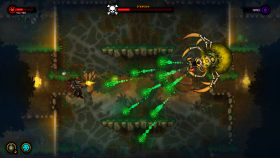 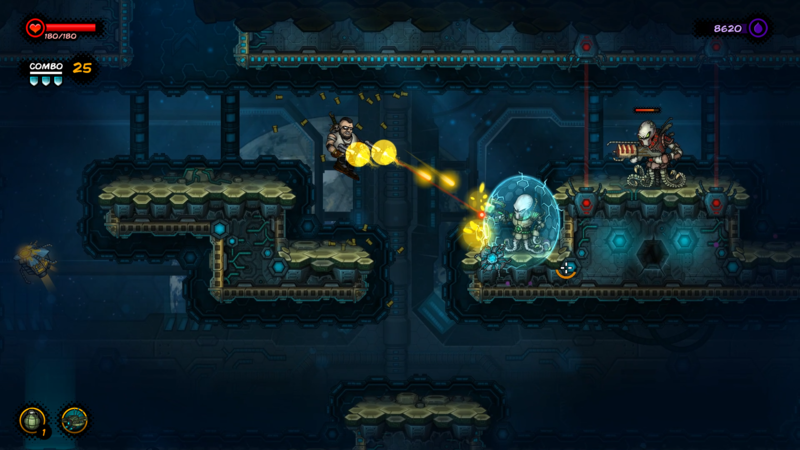 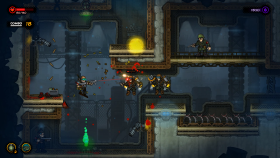 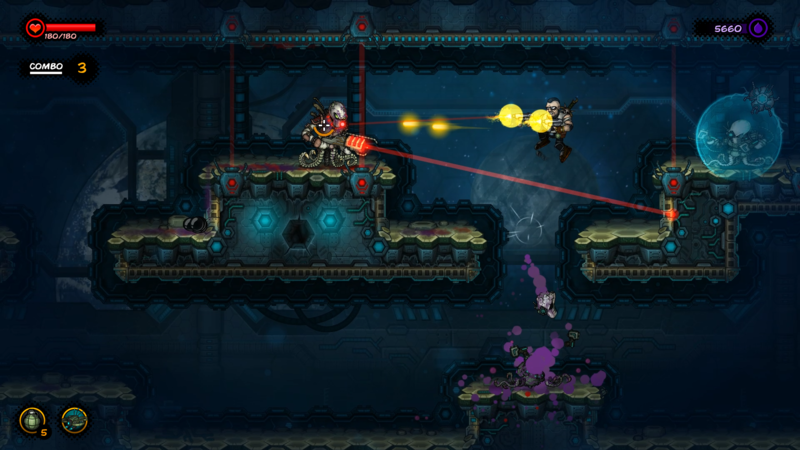 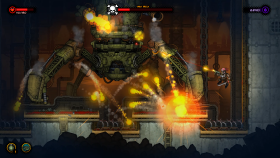 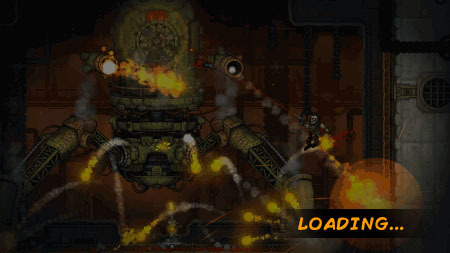 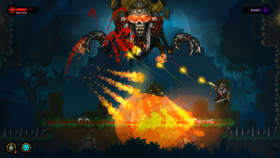 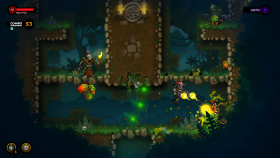 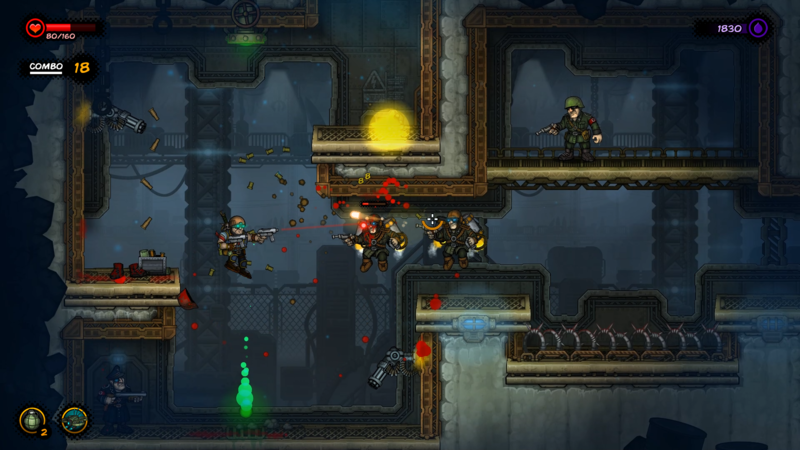 - Comic book setting – dive into comic book reality with Metal Slug inspired visuals. 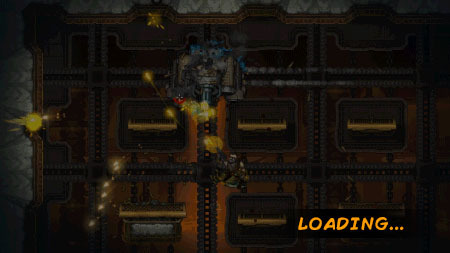 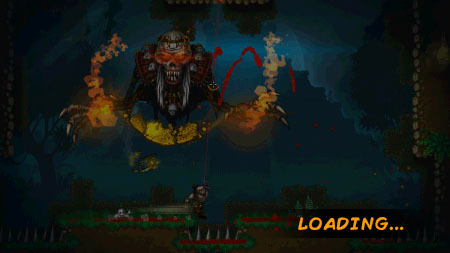 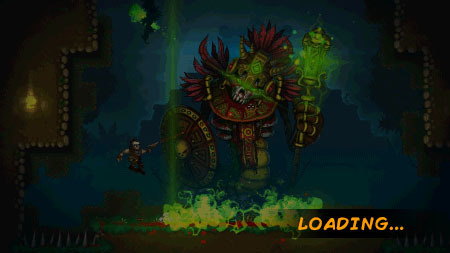 - Action platforming with 360° shooting – jump, dash, shoot, slash and blow things up! 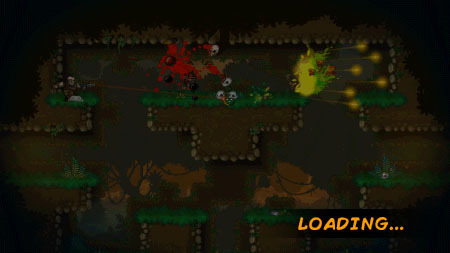 - Procedurally generated levels – you’ll never know what waits for you around the corner. 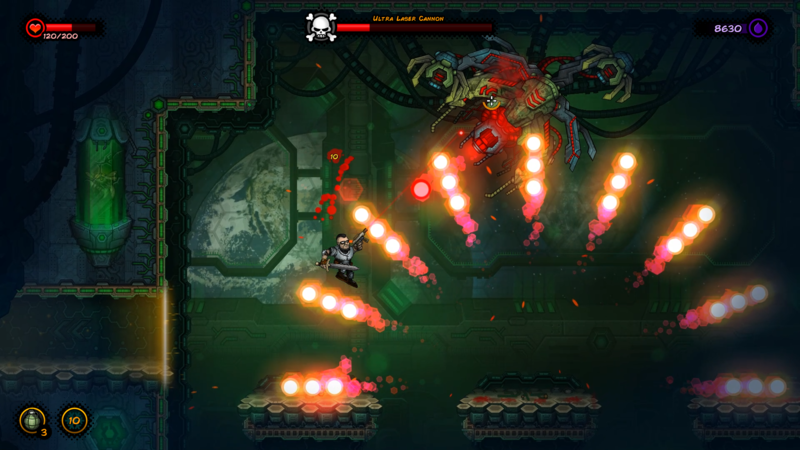 - Customizable character – take advantage of Steam Workshop and make the hero your own. - Permadeath with character progression – you’ll keep the collected ink even if you die. 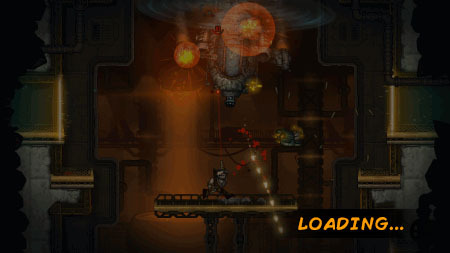 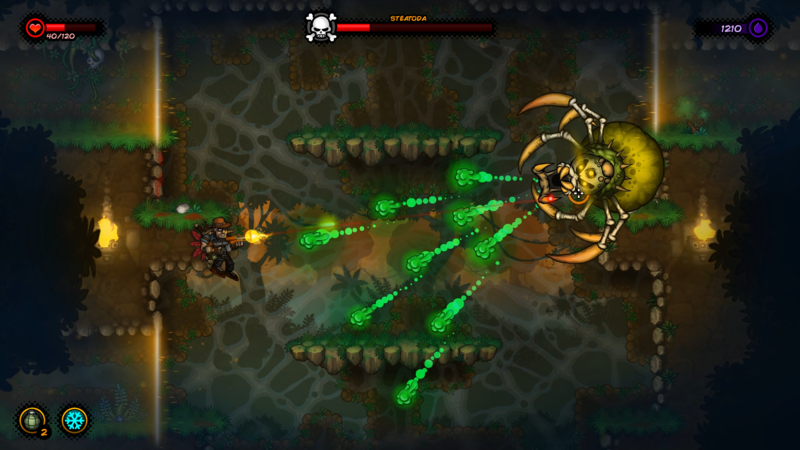 Save the Earth from alien invasion in "Earth's Last Stand". 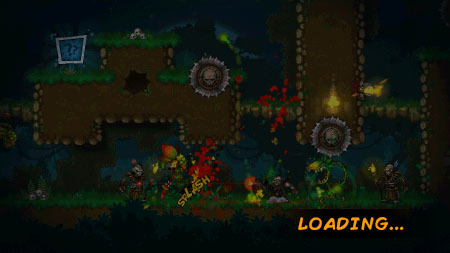 - Lots of game-changing items and weapons – wreak havoc on your enemies with shotguns, machine guns, rocket launchers and other firearms. Don’t forget about defense too – choose the best armor possible! 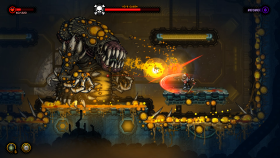 Awesome Games Studio is an independent game development studio founded in 2009 and based in a beautiful city of Cracow in Poland. Over the years we developed and self-published multiple games for Steam and Xbox 360. 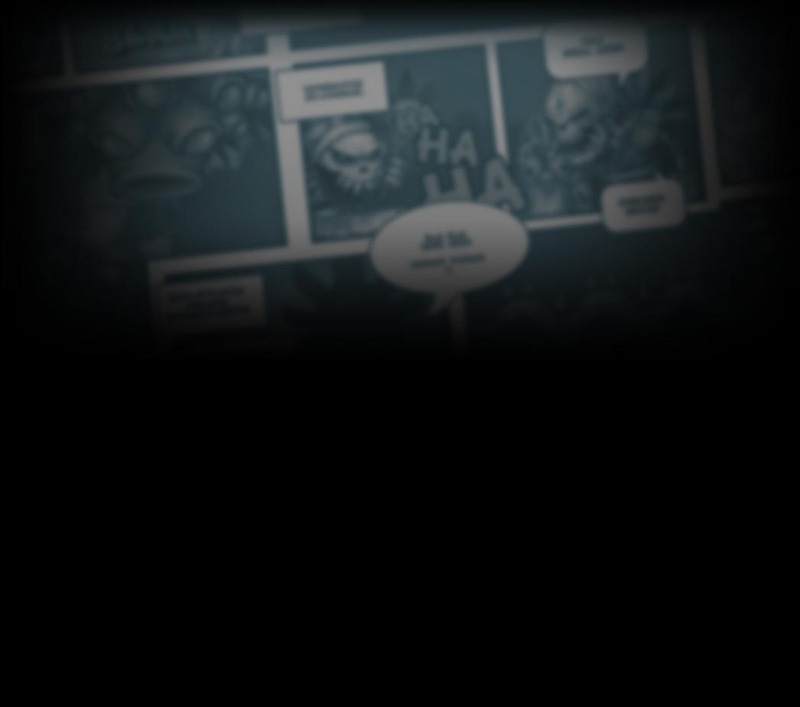 We're dedicated to staying independent and developing our own IP. 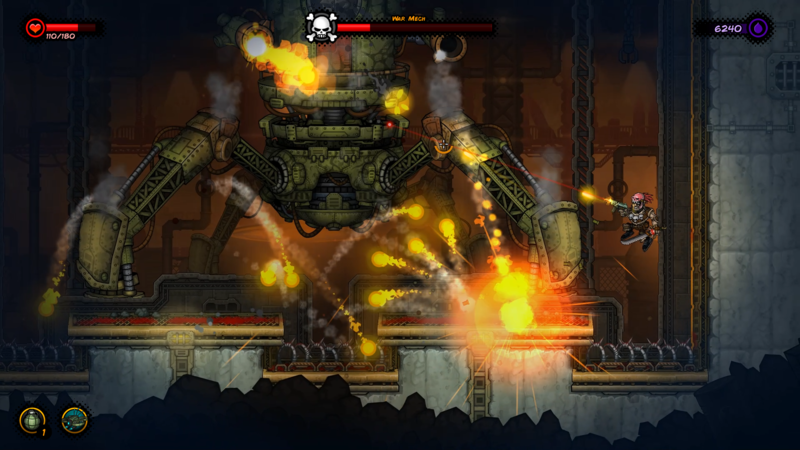 We love making games as much as we love playing them.